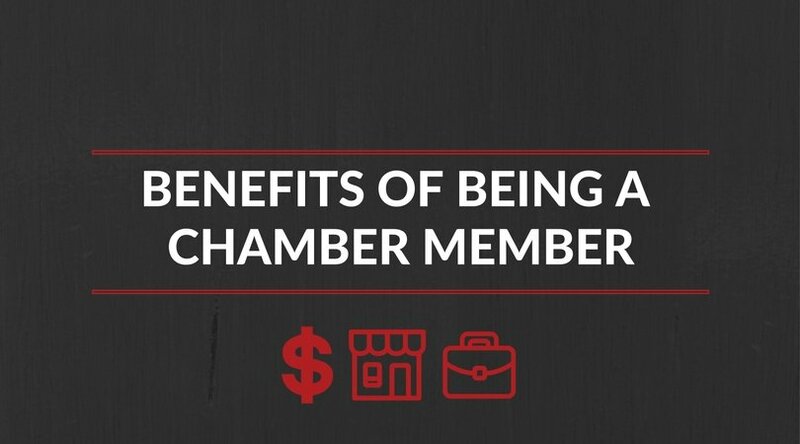 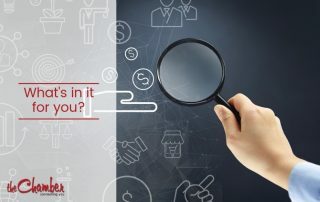 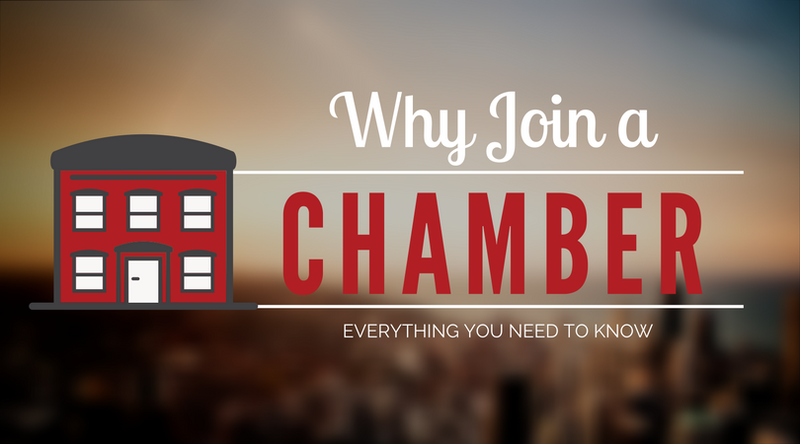 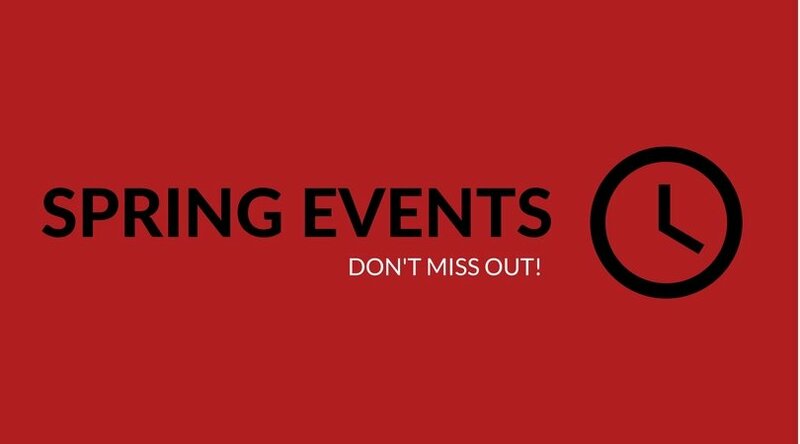 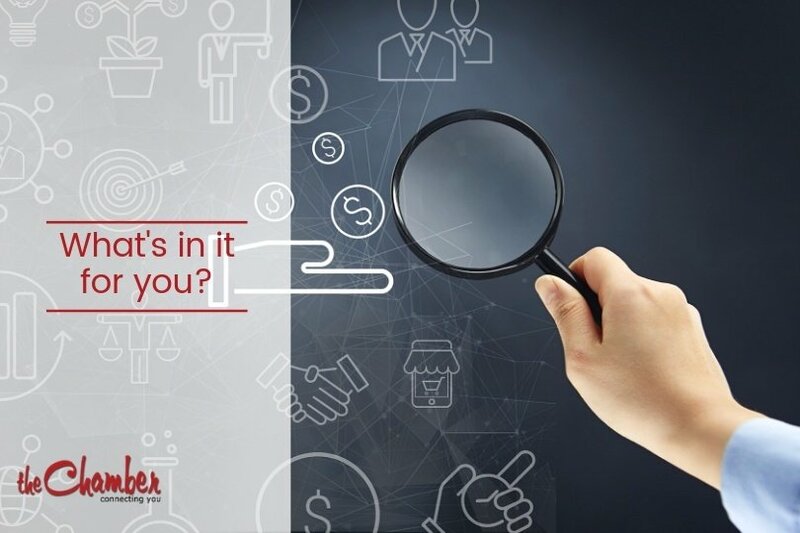 What are the business benefits of joining the Woodstock Chamber of Commerce? 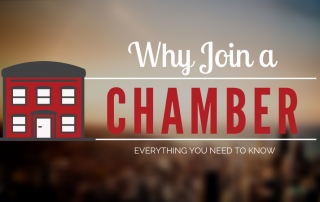 Our latest article gives the details. 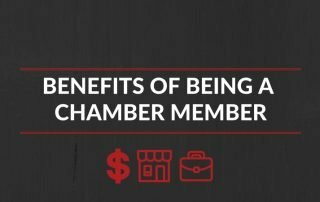 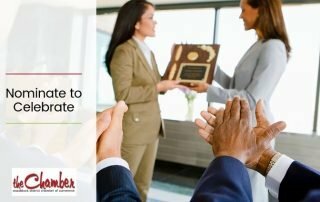 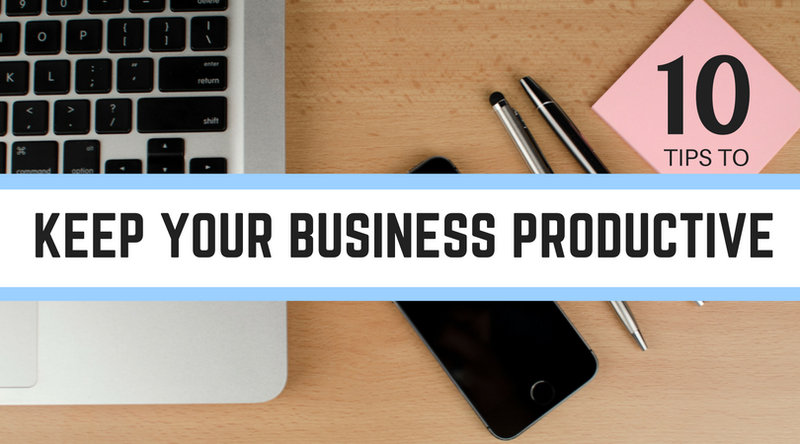 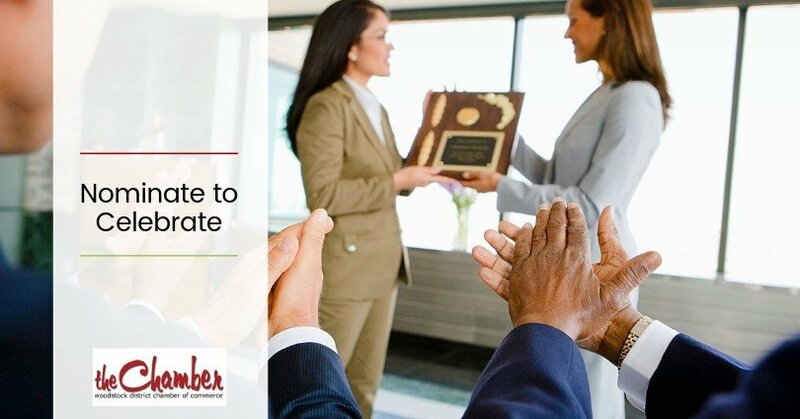 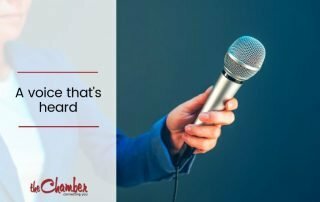 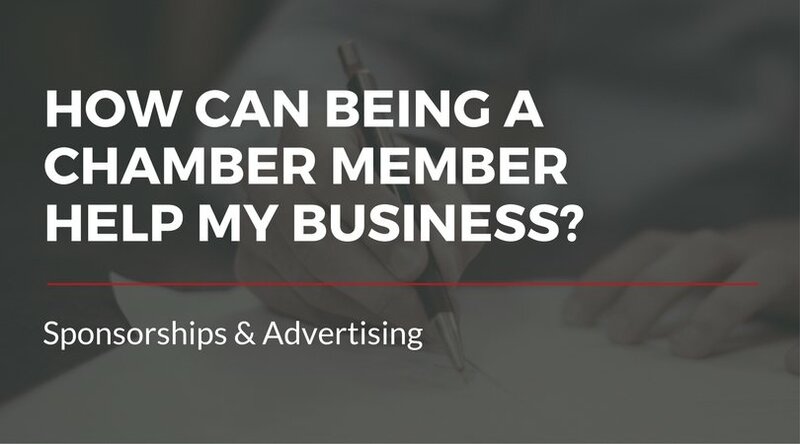 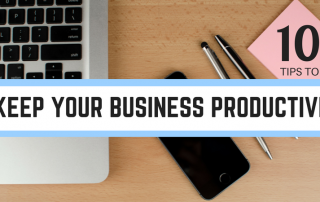 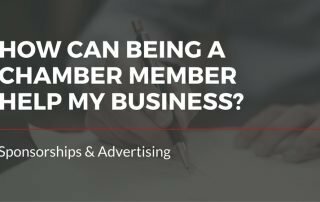 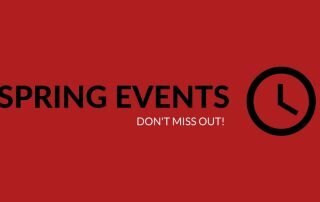 How Can Being a Chamber Member Help My Business?